We warmly welcome prospective parents to view the school with the Head Teacher. If you would like to make an appointment for a viewing please contact Mrs Alison Williams, the Office Manager or Mrs Sandra Clarke the Office Administrator. 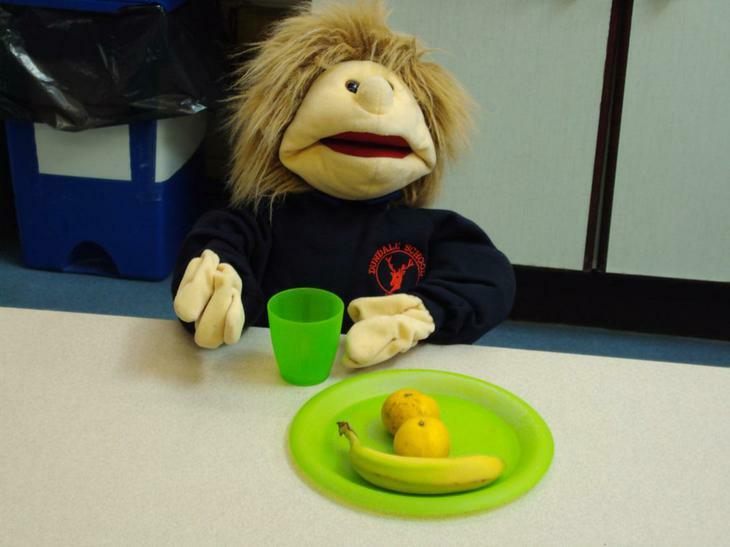 A copy of the school’s recent Ofsted report is available here. 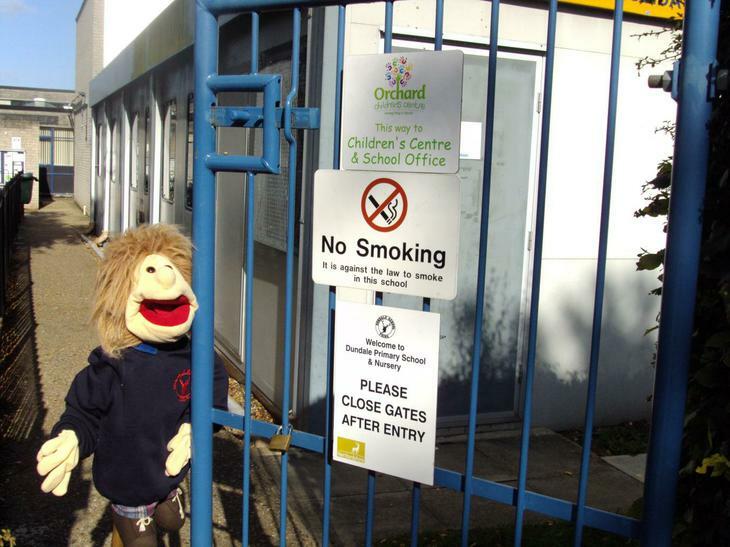 As a maintained school regular admissions are managed by Hertfordshire County. Their admissions rules are published here. 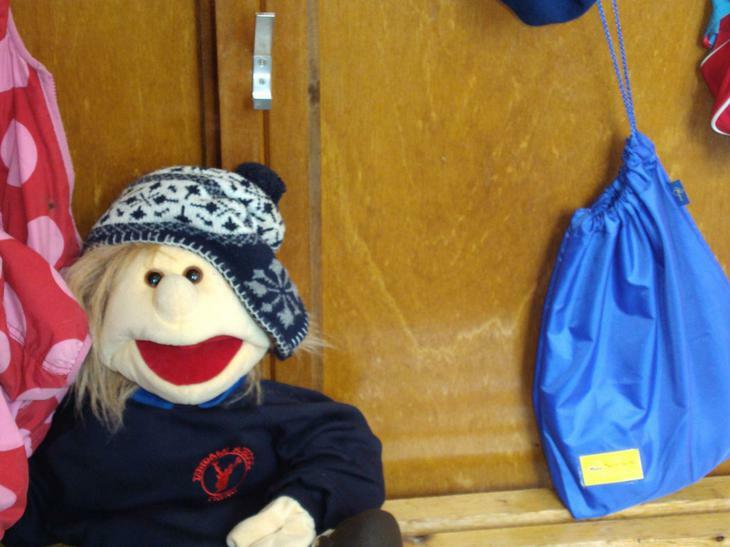 Admissions to Nursery are managed by the school. See below for more information. Applications for Reception 2019 open 5 November 2018. Applications close 15 January 2019. Offer of places 16 April 2019. Deadline to accept offer of a place 30 April 2019. Applications for Nursery 2019/20 open 4 February 2019. Offer of places 29 April 2019. Deadline to accept offer of a place 8 May 2019. Places for Nursery in the school year 2018/19 for children born between 1 September 2015 and 31 August 2016 will be allocated according to the following admission criteria. 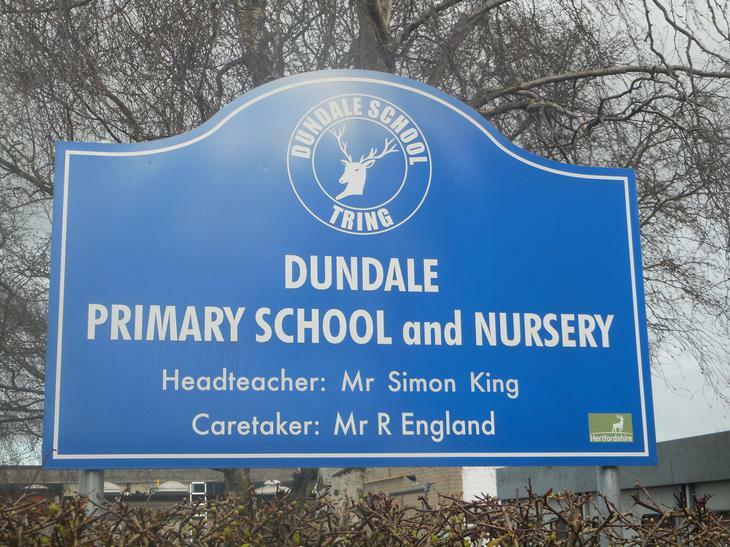 Dundale Nursery has 30 places maximum. All places are for 15 hours from 9 am to 12 Monday to Friday term time only.